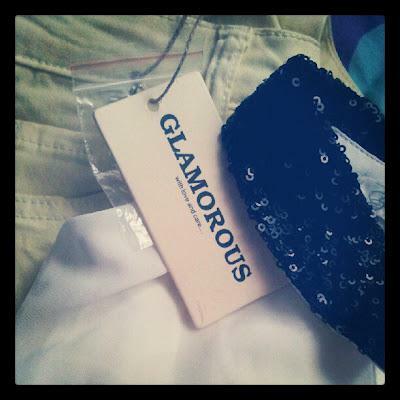 I was recently introduced to an online shop called Glamorous. I was kindly send a couple of pieces to feature on my blog. 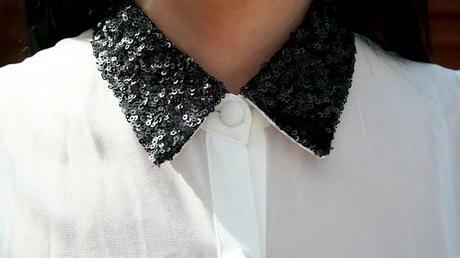 Glamorous have a great selection clothes online, from blouses, dresses, to knit wear and trousers. I’m a big fan of shopping online for clothes; you can find what you want so quickly, if you’re looking for something in particular you can easily search for it. 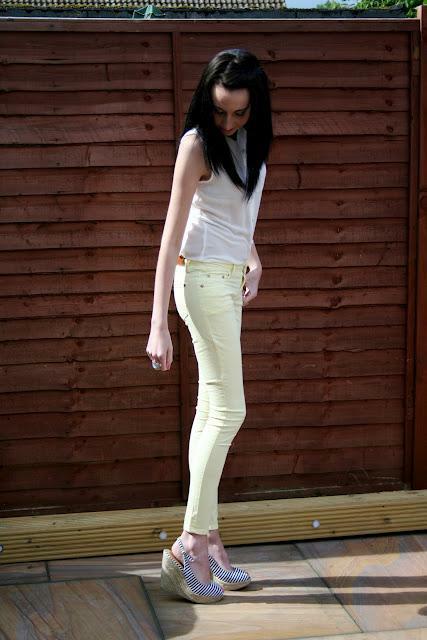 I received some lemon jeans and a black sequin collared blouse; I think they work so well together, I teamed them with some wedges that I already own for a summery look.